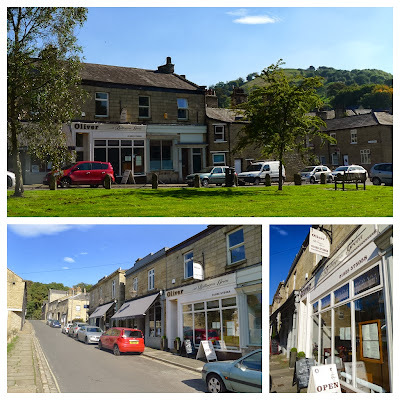 Why I’ve not been to Bollington before, I do not know. As well as boasting the Michelin rated Oliver, which overlooks the village green, the charming limestone town is also home to the sister restaurant of West Didsbury’s The Lime Tree and nearby Kerridge’s The Lord Clyde has just been taken over by, blogger’s favourite, chef Ernst Van Zyl. It’s no wonder they call this area the “Happy Valley”. 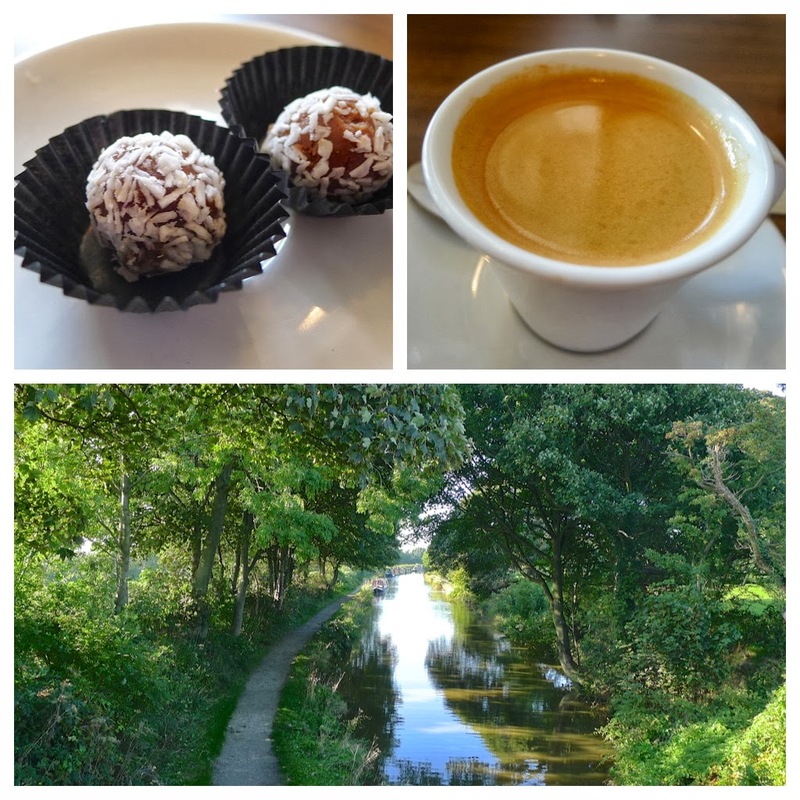 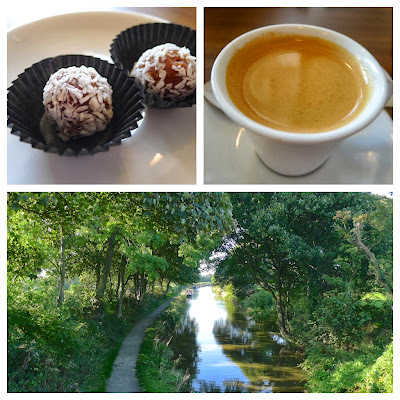 What’s more, it’s less than ten miles from my house and made for a pleasant drive out; we even found time to stop for a stroll in the September sunshine and look at the boats lined up along the Macclesfiled Canal. 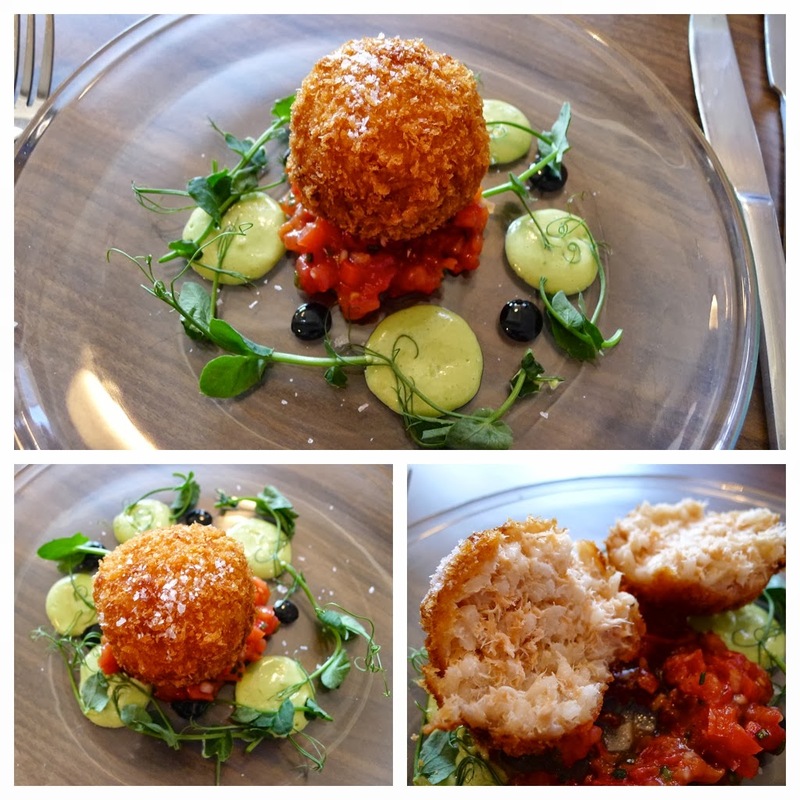 Oak smoked salmon & horseradish arancini with a tomato chilli & herb relish and chive aioli – I’d have preferred the arancini to have had a little more moisture inside but the flavours all came through well, given a kick with a potent balsamic reduction. 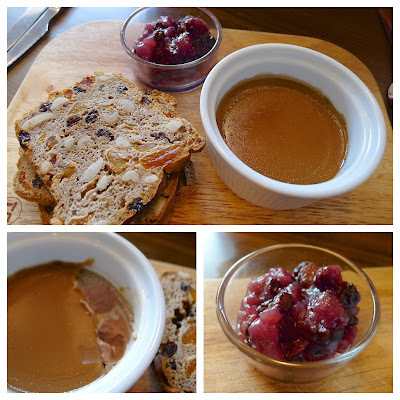 Hazelnut Buttered Chicken Liver Parfait with fruit ‘n’ nut loaf slices and a pear & currant compote – the hazelnut butter on top of the parfait was a nice touch that complemented the nuts in the fruity toasts. 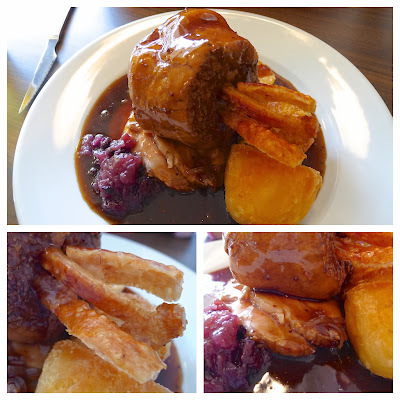 Roasted Loin of Cheshire Pork with all the trimmings: Yorkshire pudding, roast potatoes, “proper” gravy and roasted veg (squash, parsnip carrot, celeriac & garlic) – it was all very good but the crackling really took it up to the next level. 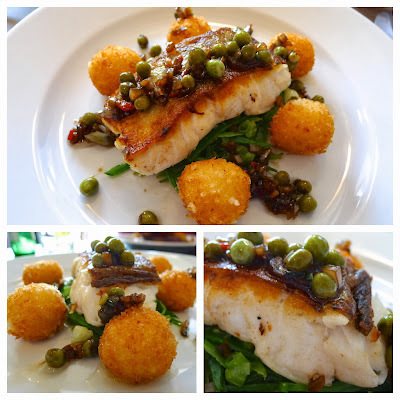 Pan Baked Fillet of Atlantic Cod with cauliflower cheese beignets, sautéed snow peas with a pea & shallot dressing – a beautifully cooked, succulent piece of fish with silky smooth cauliflower cheese beignets. I also ordered a side of Extra Roasties and some delightfully chunky Truffle Chips – the portions were substantial and having previously eyed up the dessert menu, as good as they were, I was beaten by the extra roasties… I did manage to polish off the chips thought that had been coated in a heady mix of truffle oil and powdered cep. 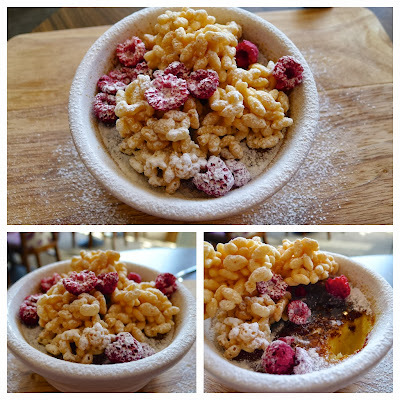 Tonka Bean Infused Crème Brûlée with white chocolate krispies and dried raspberries – this was my wife’s choice and I didn’t see (let alone taste) much of it! You could say it went down well. 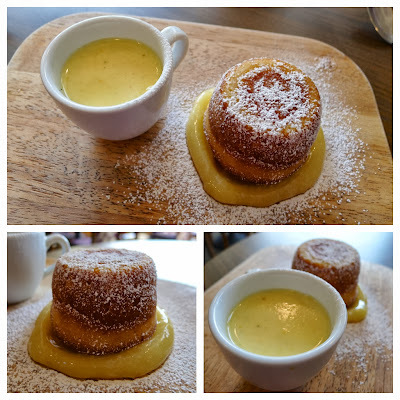 Lemon & Almond Frangipane Sponge with a lemon & vanilla posset with lemon gel – I do like a lemon dessert when the chef is not afraid to allow the sharpness of the lemons to sing… they certainly warbled in the fantastically flavoured lemon gel; the flavour of the posset was spot on too. 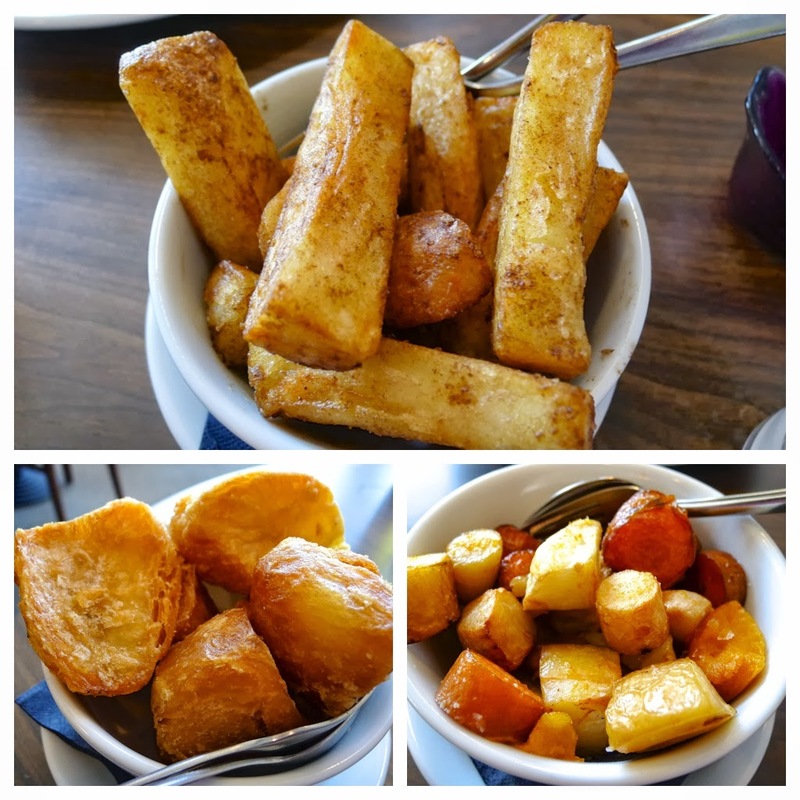 I rarely mention prices on my blog but this was such great value, it would be unfair not to: starters all £4.95, mains £9.95 and desserts £3.95. 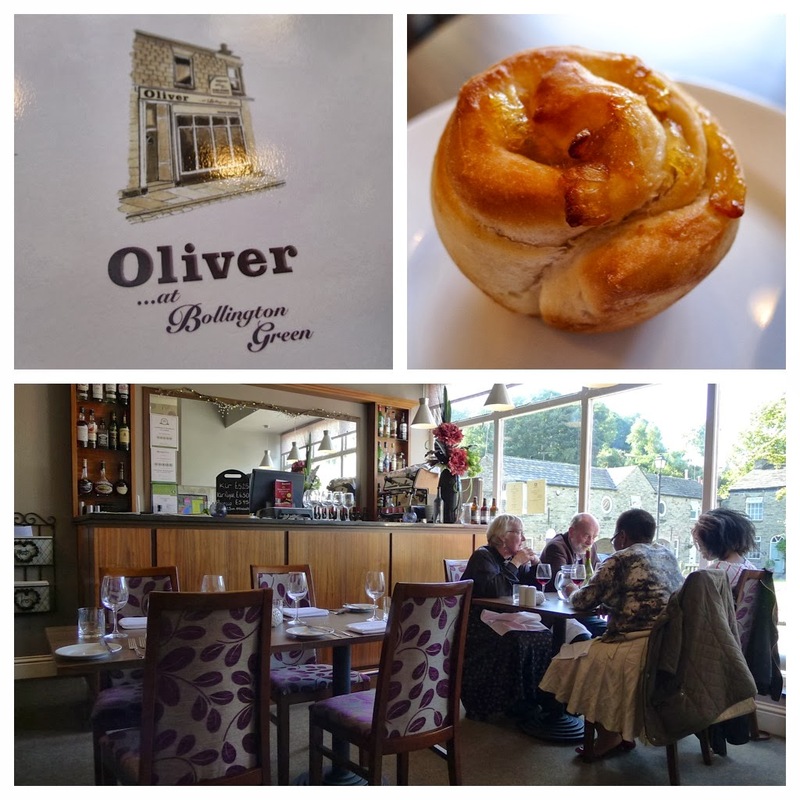 Not only was it excellent value, we enjoyed a lovely meal in a quality family, owned and run local restaurant, set in a charming location… what’s not to love? We’ll be back! 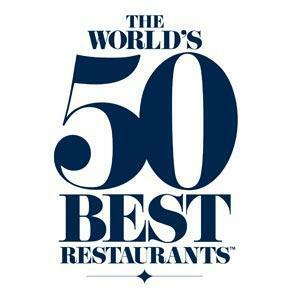 "The Best of Ramen" feat SoLiTa's "Ramen Burger"